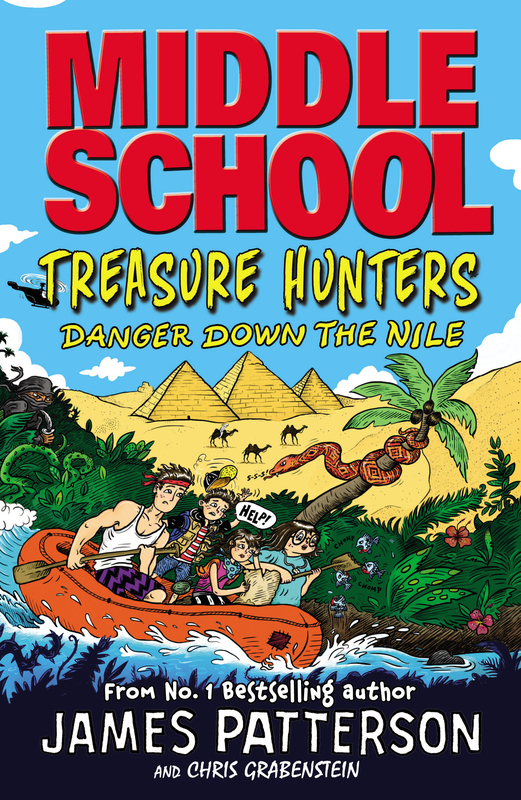 Over the summer, we ran a special competition giving you the chance to prove you’ve got what it takes to be a Treasure Hunter, just like the Kidd family in the Treasure Hunters book, Danger Down the Nile. 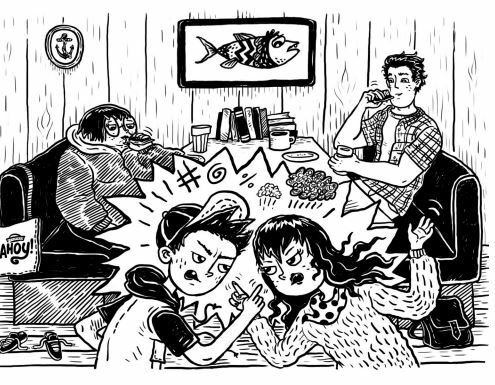 The Kidds have grown up diving down to shipwrecks and travelling the world, helping their famous parents recover everything from swords to gold doubloons from the bottom of the ocean. We wanted to see the sort of adventures you were having having this summer, from exploring a new country to hunting for treasure in the garden, and we got some FANTASTIC entries! We’ve put together some of our favourites below!